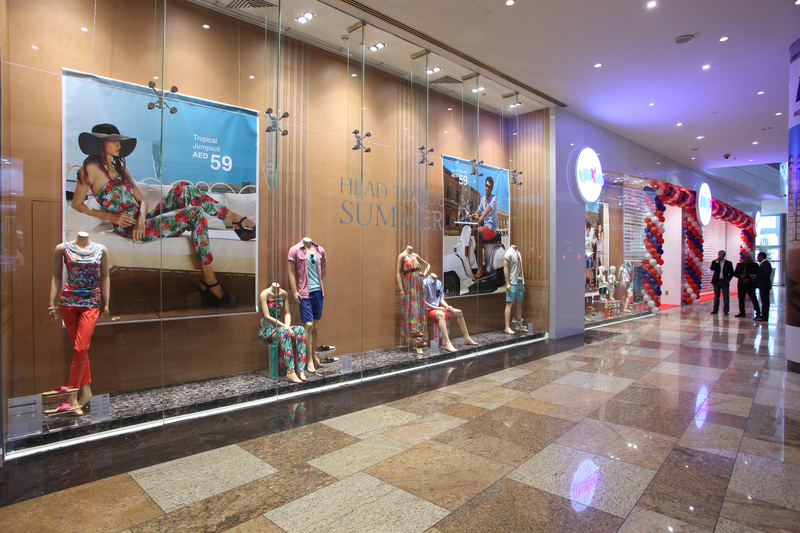 Max Fashion Opens up new windows for Shoppers at Dubai Festival City Mall. More Fashion, More Value is now near you!! Fashion and Value is a delightful combination Isn’t it?? Where can you find both at the same place? 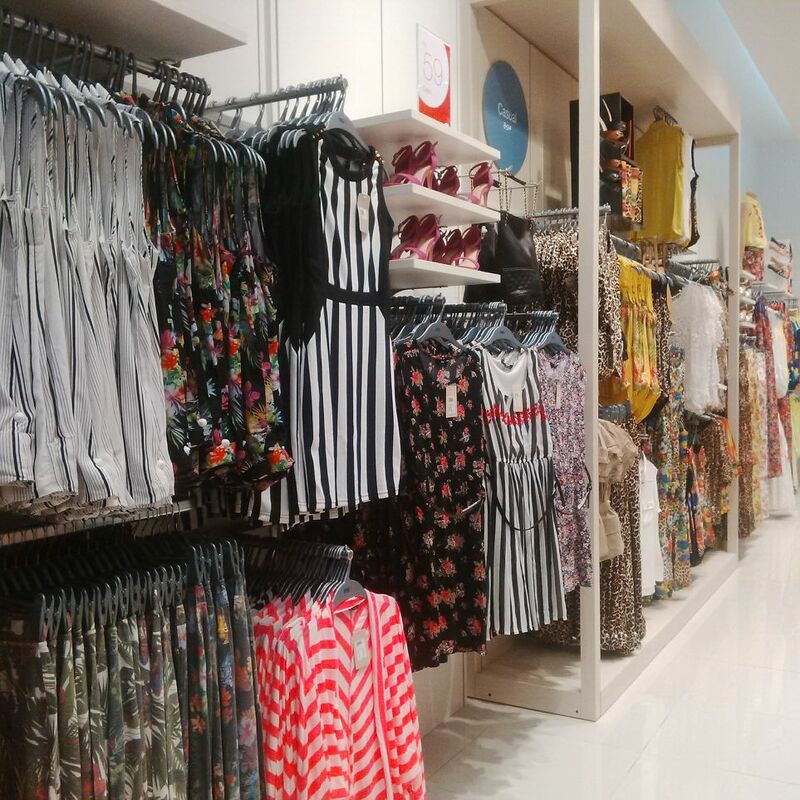 Well there is one place and it is Max Fashion, which strives to fulfill its brand promise of ‘More Fashion More Value’ to its customers by offering merchandise that provides a complete package of style at amazing prices. 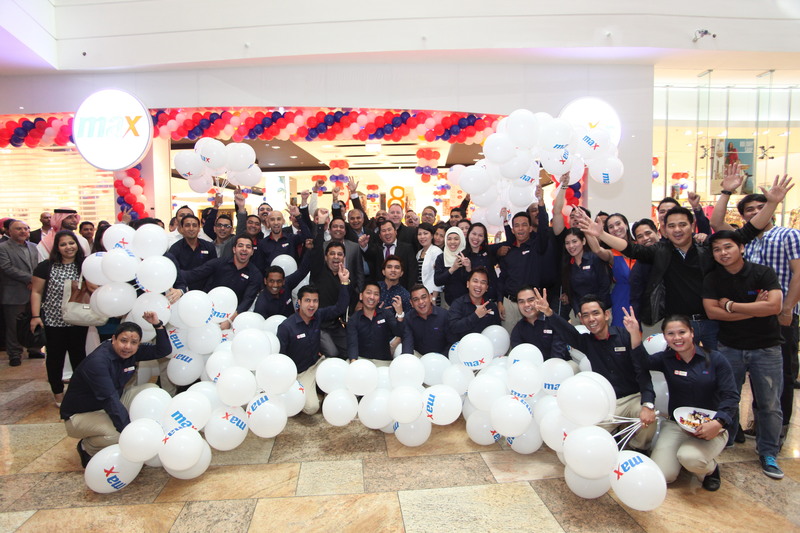 Now ‘more value’ is more closer to you; as Max Fashion opens up windows, at Dubai Festival City Mall with a 25000 sq ft store located in the South Court of DFC Mall. 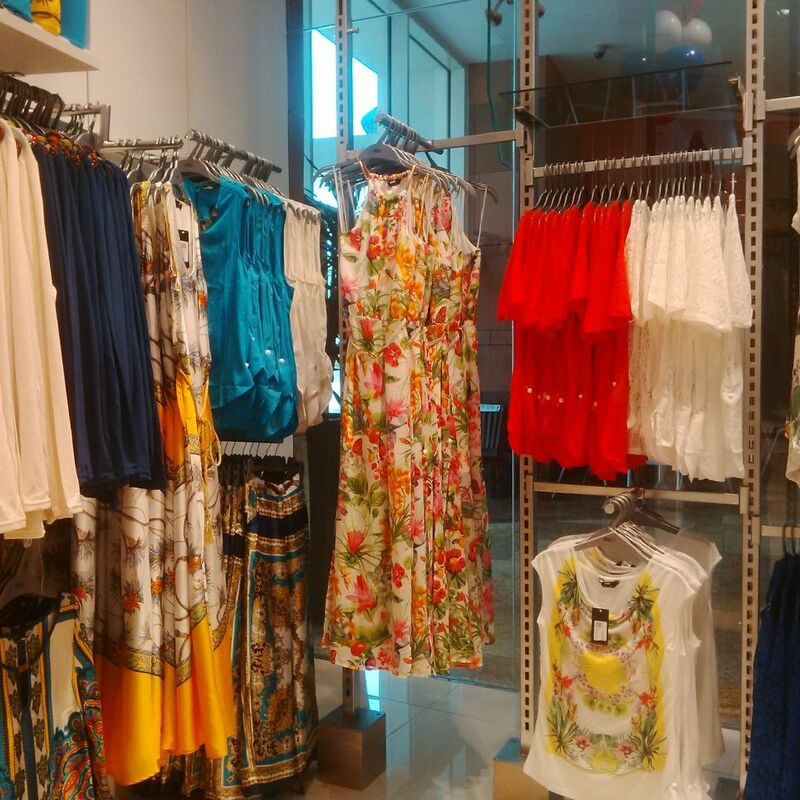 It provides a wonderful collection of ladies wear, men’s, kids, footwear and accessories as well. 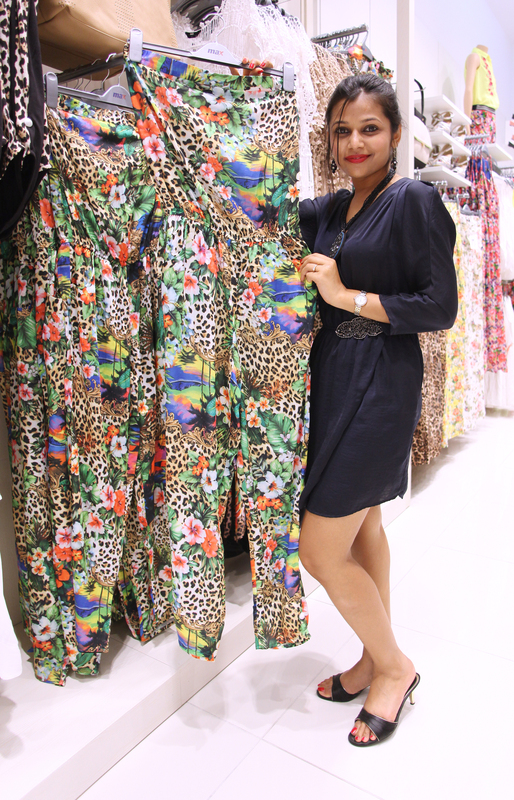 I explored through the new store on the opening day and was thrilled to find some good summer collection. The store is laid down in a user friendly set up and the display will make you “love to shop”. 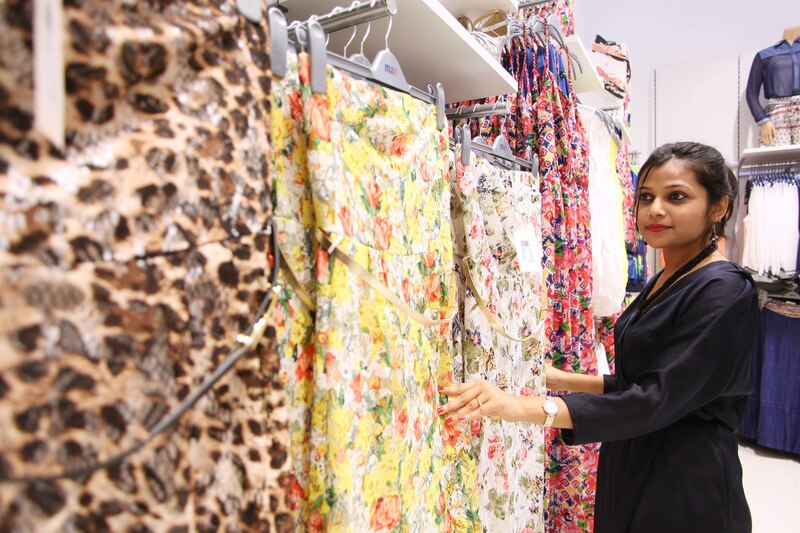 My summer wardrobe is revamped with Max fashion and I will be displaying the looks in my upcoming blog on Max and probably you can get lucky to win yourself one of the looks. 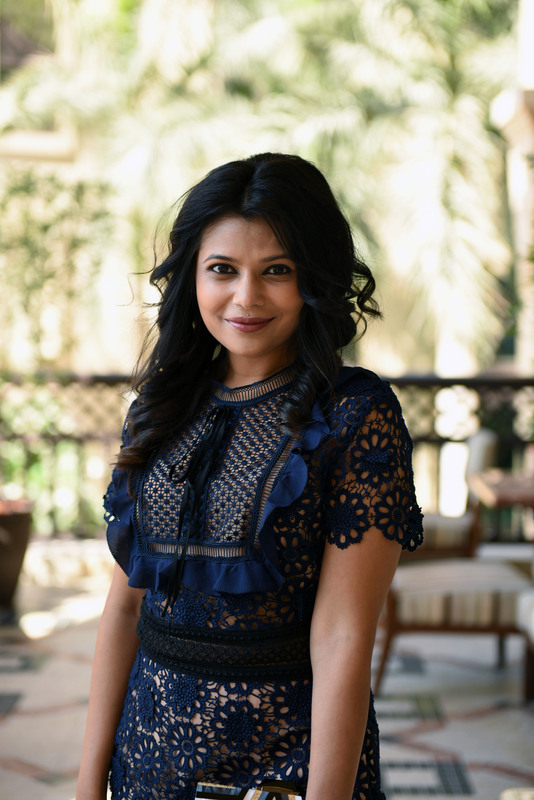 “Fashion should be Stylish and Fun”. Watch this space for more fashion, more fun and more value. Previous: Previous post: Celebrate the Spirit of Ramadan with Jivewithdeepti & Mövenpick Hotel Ibn Battuta Gate, Win an Iftar for 2.